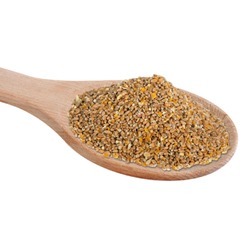 Richard has been manufacturing our high-quality poultry feed since the early 1980s, so we have the knowledge and experience necessary to create clean, tasty and nutritious products for your farmyard friends! 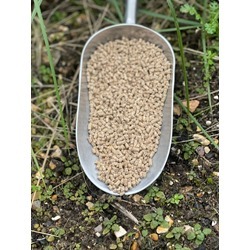 In our poultry feed range, you’ll find everything from traditional chicken food to our premium mixes, all of which are intended to deliver the very best taste and quality. Our range includes the finest home-grown corn, along with a selection of natural poultry grit products to aid healthy digestion and produce strong egg shells. In addition to our poultry grit and feed, we also cater to the growing demand for nutritious waterfowl feeding, which is why we have also added swan and duck food to our product range. 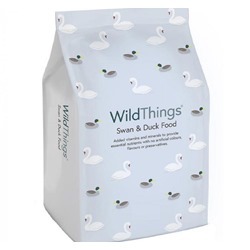 To provide the best possible quality to our customers, we stock duck food from Wildthings – this can be fed from the ground or scattered on the water. Our special duck / swan food provides a healthy and responsible alternative to your typical duck food options, allowing you to interact with your local populations without risking their health. Swan and Duck Food Floating nugget treats for swans and ducks. Oystershell Grit Coarse Improve egg shell quality and the digestion for your birds with this calcium and mineral rich oystershell grit. 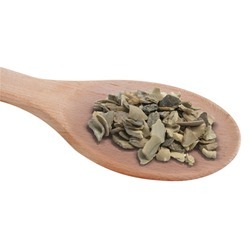 Oystershell Grit Fine Calcium and minerals to improve egg shell quality and aid digestion. 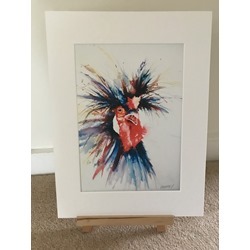 Crazy Bird - Watercolour Print and Cards Bright and proud and totally bonkers!